New menu and Christmas menu!! Please see our new autumn/winter menu as well as our Christmas menu. 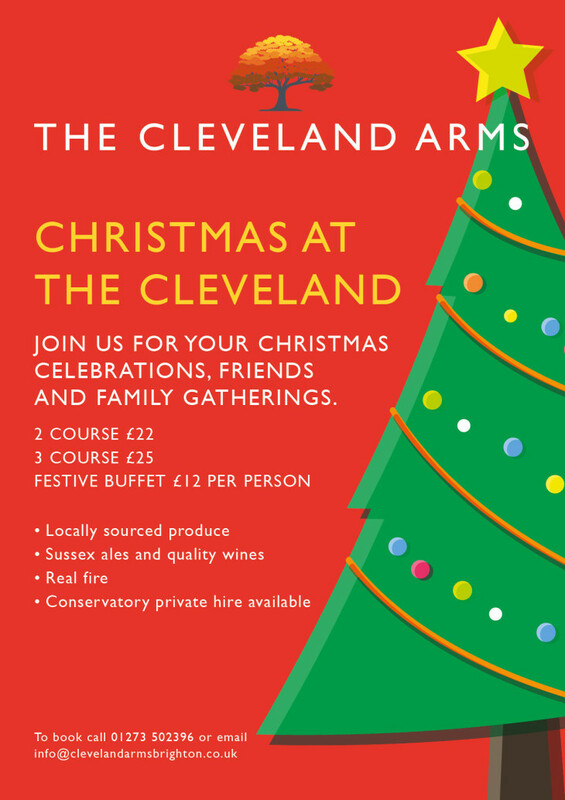 Book now for your Christmas party no matter how big or small your group! !